Happy children, happy families! 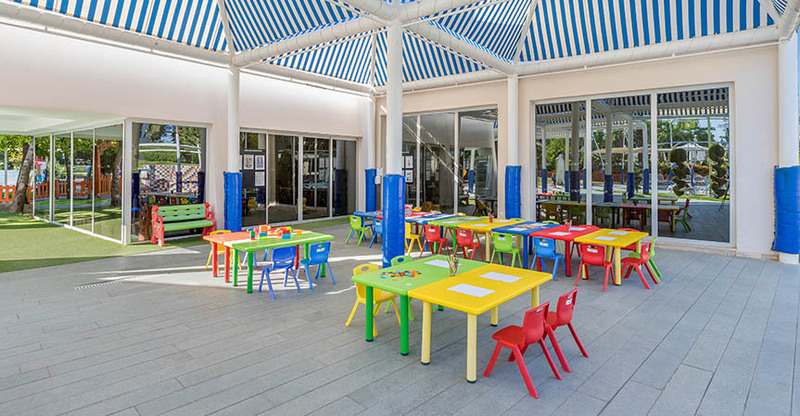 This is the principle that we base Alves Kids Club on; and it was designed for our little guests to enjoy every single moment of them. 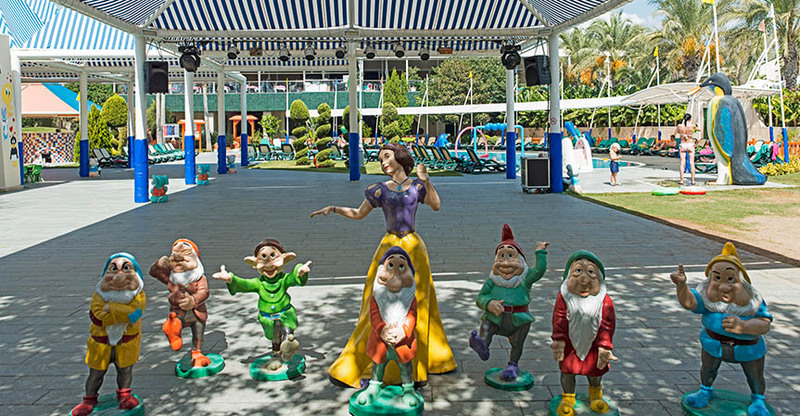 Staying away from the conventional “mini club” theme; we have prepared special activities for our children such as handicrafts, painting, activity areas, shows and festivals held with direct participation of kids (kite festivals, pirate festivals, Peter Pan festival etc.) to contribute their personal development. These activities have been prepared by our friends, skeleton crew of which constituted by child development experts. 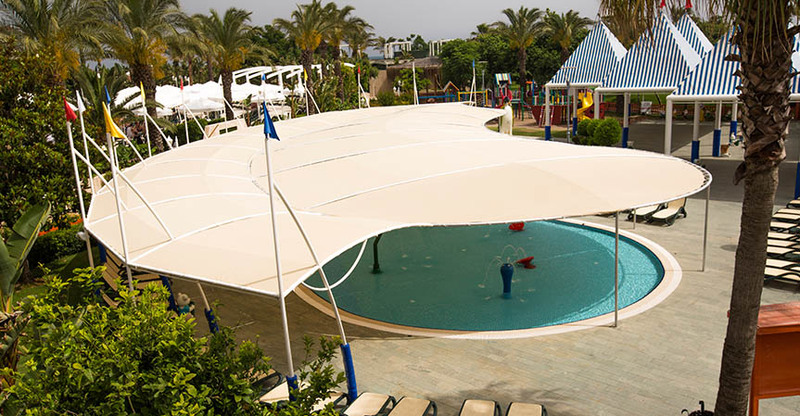 In addition to our aqua park; we have prepared separate pools for our little guests and young guests at Alves Club. 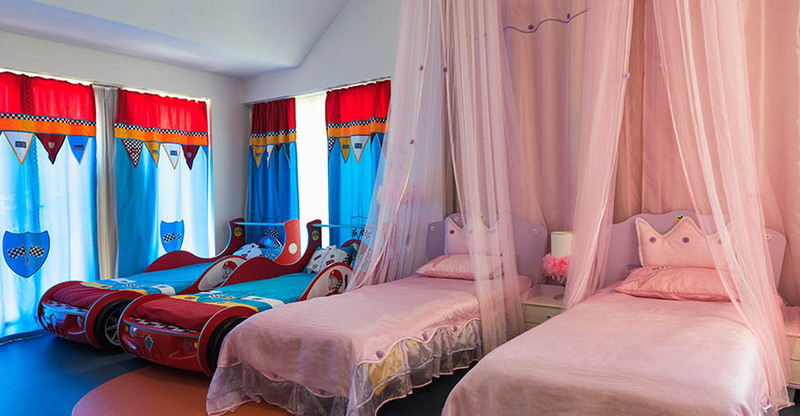 Special sleeping rooms for little ladies and little gentlemen who get tired during the day are also available.